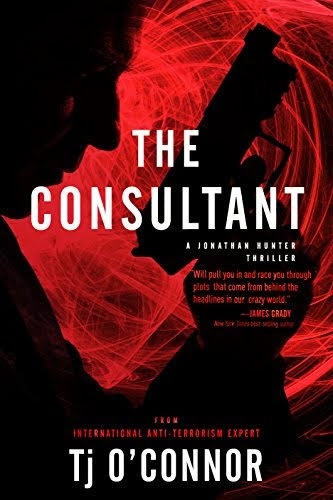 Thank you for joining us on the Virtual Book Tour for The Consultant, a Thriller by Tj O’Connor (15 May 2018, Oceanview Publishing, 432 pages). This is the first book in the Jonathan Hunter series. 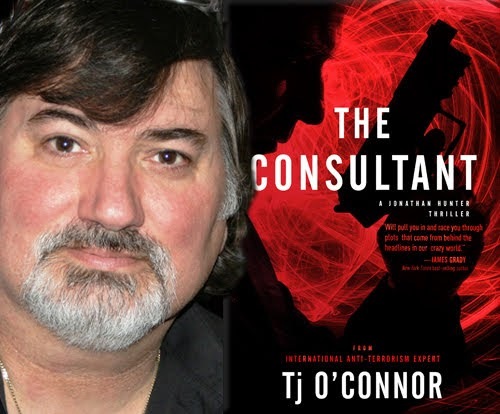 Don't miss our interview with author Tj O’Connor. 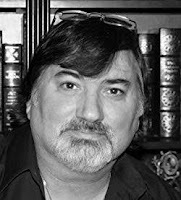 Author Tj O’Connor will be awarding a a $15 Amazon gift card, and four copies of the book to five randomly drawn winners via Rafflecopter during the tour. Please do take part: comment on our post and follow the tour where you will be able to read other excerpts (☀), interviews (ℚ), reviews (✍) and guest blog posts (✉). America’s heading back to war. Someone has to stop it. Launched into the hunt for Kevin’s killer, Hunter stumbles into a series of horrifying terrorist attacks—all at the hands of Middle Eastern refugees—that spark a backlash across the country and threaten another war. In the shadows, Hunter’s mentor, the omnipotent Oscar LaRue, is playing a dangerous game with Russian Intelligence. All the while, neither Hunter nor LaRue understand that a new threat—the Iranian threat—has entered the game. As stakes rise, two shadowy players are one-step ahead of Hunter—Khalifah, a dangerous and terrorist mastermind, and Caine, a nomadic assassin who only dances with the highest bidder. As the attacks escalate and the country drifts toward another Middle East war, innocent refugees become the victims between the terrorists and the terrorized. Prejudice, hate, and fear vent everywhere—is this who we’ve become? Before the country explodes, Hunter must find Khalifah, learn the target of the next terrorist attack, and pray he’s in time to stop it.